While tearing around Barnsley and Hull visiting UGO supermarkets last month, I was pleased to be able to work in an unexpected ex-Woolworths. 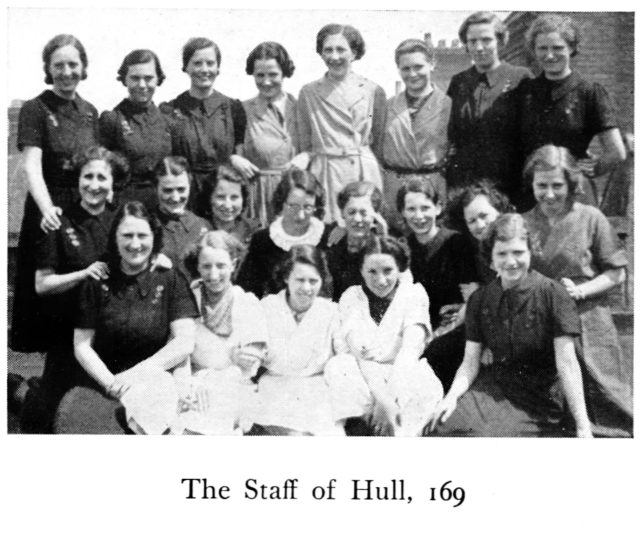 Not knowing Hull very well at all beforehand, I hadn’t realised that the UGO supermarket in Hull’s Eton Street was close to Hessle Road, where numbers 306-310 – today’s Sainsbury’s Local – once housed a Woolies store. The property’s blank upper-floor windows and ground-floor vinyls do present a rather disappointing face to the street, but the Sainsbury’s store itself seems popular enough. I believe Hull had as many as five Woolworths stores in the past, but only one of these survived until the retailer’s demise in 2008-09. The large city centre Woolies at 4-5 Whitefriargate was one of the first in the country (store #6), opened in 1911 but closed down on 7 April 1984. Today, the building houses the fashion retailer Peacocks. Hessle Road (#169), above, opened next, in about 1924, followed by Holderness Road (#710) around 1938, and another city centre store, at 59 King Edward Street (#919), in 1956. Hull’s final Woolworths, in Anlaby Road (#957), opened in 1957. However, while the King Edward Street shop survived until the end, the three other stores all seem to have closed by the late 1980s. 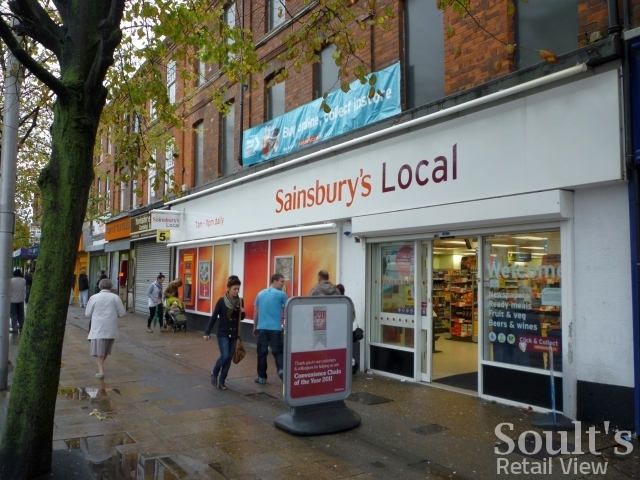 The store at 455-457 Anlaby Road is also now a Sainsbury’s Local, while the landmark premises at 272-284 Holderness Road are divided between Heron Foods and a branch of Lloyds TSB. As elsewhere, the relatively early closure of the Hessle Road Woolworths seems to reflect the street’s changing status as a shopping destination. Rather like Byker’s Shields Road, which also lost its Woolies in the 1980s, my understanding is that Hessle Road was once one of Hull’s prime out-of-town retail thoroughfares. Today, like Shields Road, it’s no longer the major draw that it was, but it continues to play an important role in meeting the retail needs of its local community. 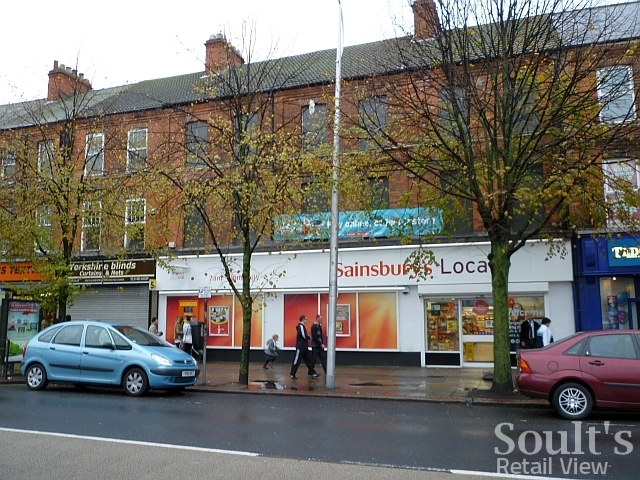 Most notably, the northern variety store institution Boyes continues to trade from the site at 226-234 Hessle Road where it first opened a drapery shop in 1920. Sometime after Woolworths closed, 306-310 Hessle Road hosted a branch of the Hull-based convenience chain Jacksons Stores, part of the same long-established company that had boasted at least six grocery or bakery shops in Hessle Road by 1936. 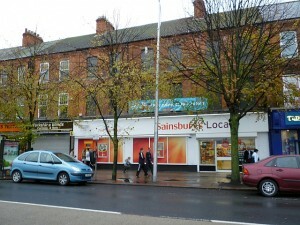 Following the sale of the business to Sainsbury’s in 2004, Jacksons’ 114 stores, including Hessle Road, initially became Sainsbury’s at Jacksons, before later being rebranded to Sainsbury’s Local. Woolies at 306-310 Hessle Road may be long gone, but today’s occupant is, in its own way, just as much a part of the area’s long retail history. Next story Carphone confirms closure of its 11 UK Best Buy stores – so what went wrong? Intersesting, I never knew this building used to house a Woolworths! Especially as I used to work there! Thanks Steven! I’d said it closed ‘by the late 1980s’ as frankly I had no idea when it did close, other than it was still open at the time of the 1972 Woolworths stores list but was clearly gone before the 90s. Your new info narrows it down a bit more!